I am yet to try the YumEarth candy. 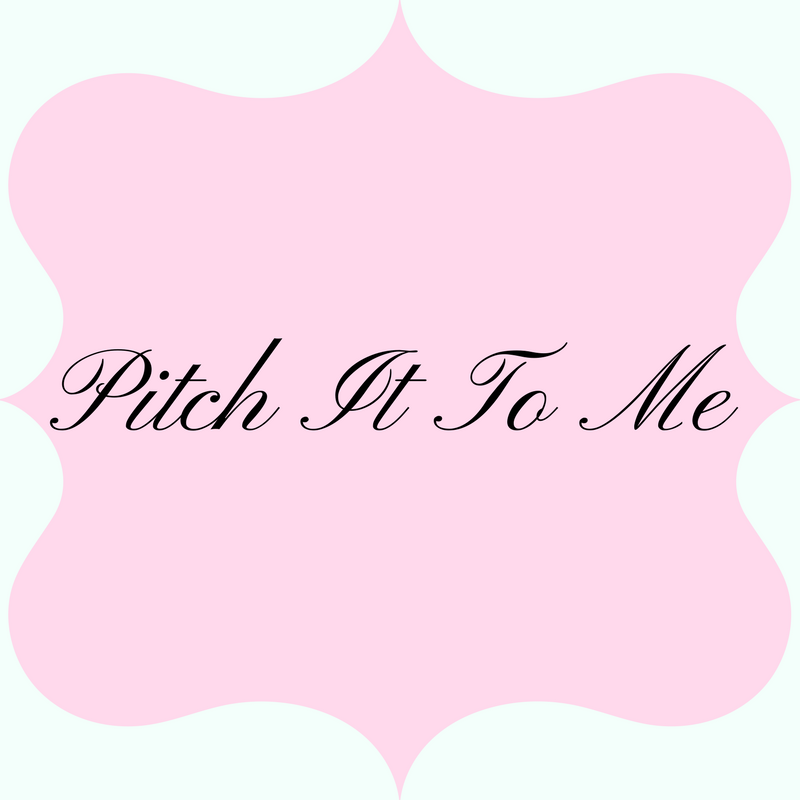 I really do want to because I've been hearing such good things. 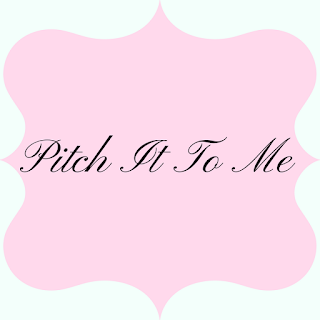 Have you tried them as yet? 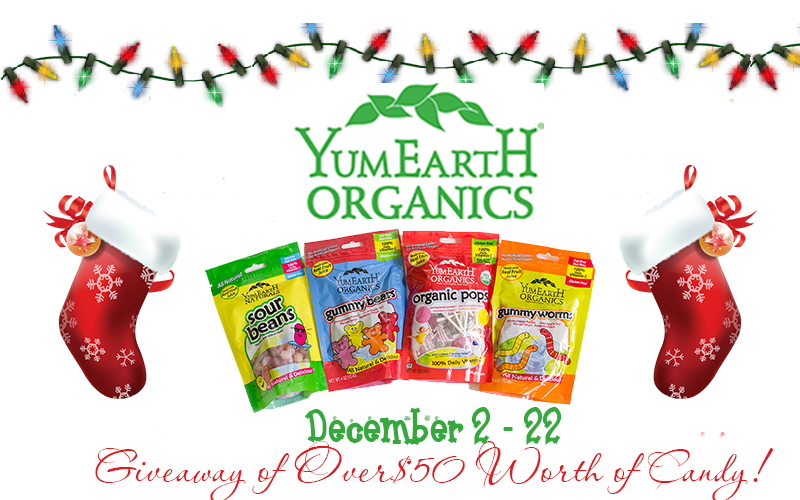 Come enter to win in The Perfect Stocking stuffer - #WIN $50 Worth of YumEarth Organic Candy! Growing numbers of families are looking for food choices that taste good and are good for you, too. YumEarth has pioneered a successful combination of natural ingredients and unique flavors that taste BETTER than conventional candy made with scary artificial colors and dyes. 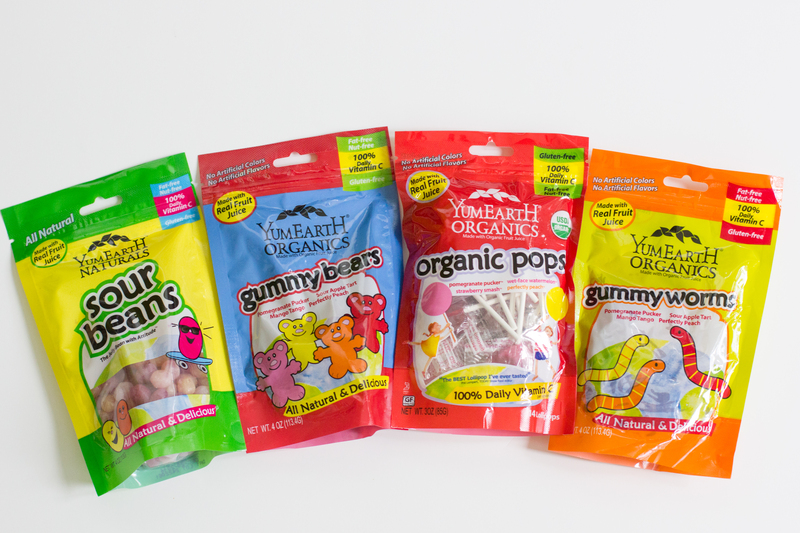 This Halloween don’t trick kids, instead treat them to YumEarth Organics Gummy Bears, YumEarth Organics Lollipops, YumEarth Naturals Sour Beans and new YumEarth Organics Fruit Snacks. YumEarth Organics Lollipops come in eight fun and celebrated flavors: Pomegranate Pucker, Wet-face Watermelon. Strawberry Smash, Googly Grape, Very Very Cherry, Perfectly Peach, Razzmatazz Berry and Mango Tango. 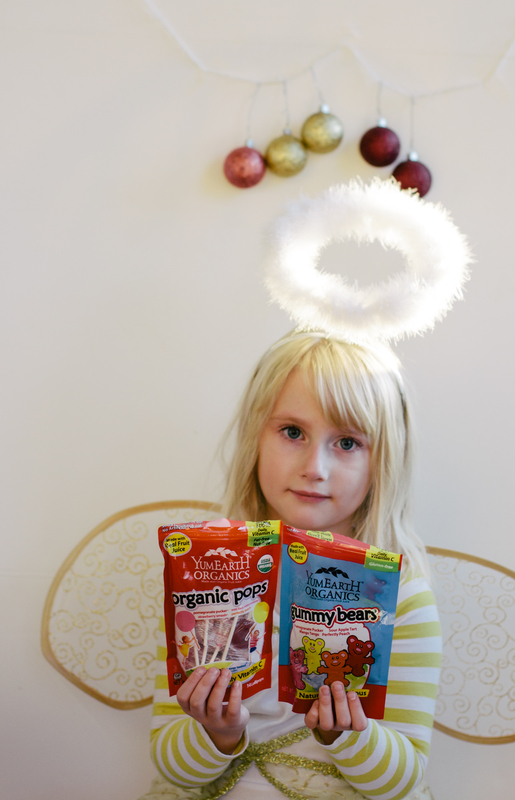 YumEarth Organic Candies are the perfect stocking stuffer for your little angels. Visit them at www.facebook.com/YumEarth and on twitter www.twitter.com/YumEarth.